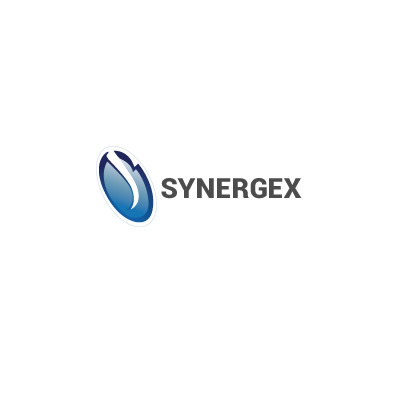 10 years experience in deal making, structuring, arranging and management. 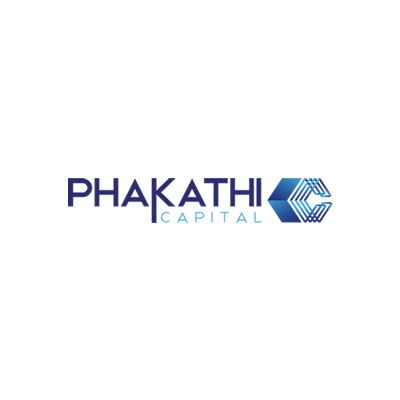 Phakathi Capital pioneered the concept of integrated international financial syndication and has syndicated more than R2.5bn in 95 transactions. 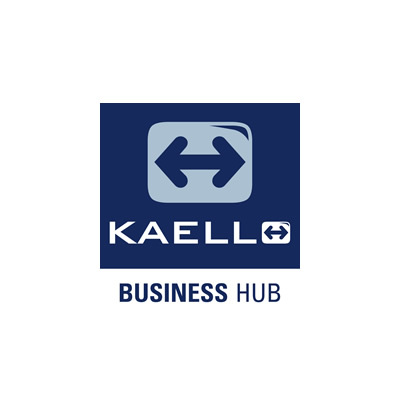 Kaello Business Hub is an online business portal designed to help create successful startups and entrepreneurs. on a number of sector specific codes. academic performance at higher literacy and numeracy levels. 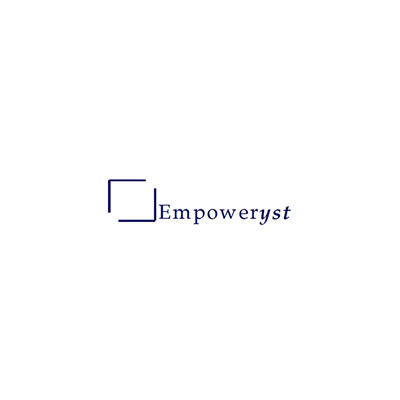 The second provides market tested enterprise creation knowledge, expertise and mentorship. 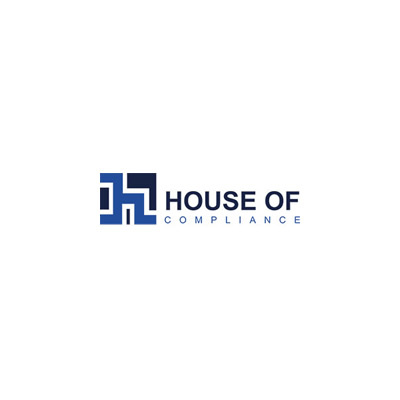 The third unit provides training and consulting services across a number of domains.